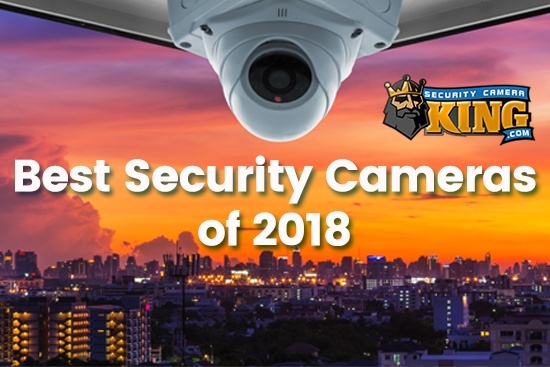 More and more businesses are using office security cameras to protect the company and/or employees from outside threats as well as threats to the company from the inside. Not only can office security cameras be used to maintain security and monitoring against breaking and entering, but they are also great tools to document and possibly prevent employee theft or even industrial espionage. Further, they can be useful tools for offering employer protection for situations like liability claims and sexual harassment. Do you need an office security camera? These cameras can greatly enhance the security of any office. Do you fear who may be entering the office complex without your permission? Do you need to restrict the access of certain rooms within the building? Do you need to know when deliveries are made to the business even when you are not there? 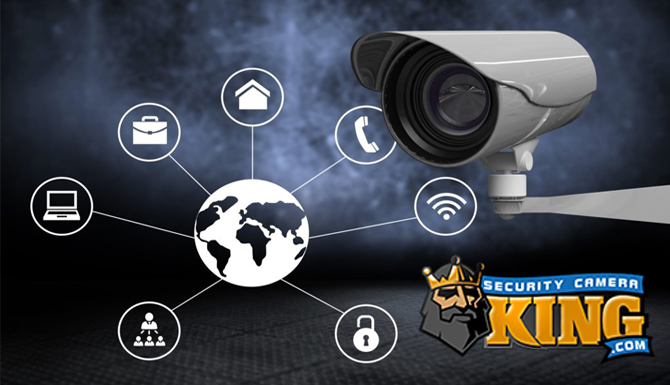 If you answered yes to any of these questions, then you may have questions about what type of security camera is the right one for your office. The most popular office security camera is the box security cameras. These box security cameras are inexpensive to purchase, inexpensive to install and relatively easy to operate. The office owner will need to determine the correct lens for each camera. For example, these cameras can be installed with infrared lenses to take photos in low light conditions. These cameras are limited in that they will only take photos in one direction. It may take several cameras to cover an entire building or even just one room. 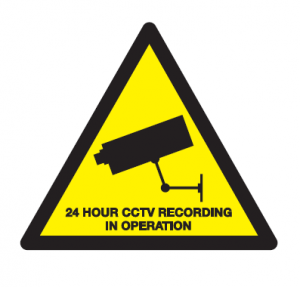 The box office security camera can be connected to a computer for monitoring. The box security camera is not waterproof, but can be installed inside waterproof housing. It is important to look for a box camera with large frames per second rate. Currently the largest frame per second rate is 30. A great additional factor is to buy a box security camera with a built-in SD card. This will provide backup should your network fail. The office owner will also need to consider the available bandwidth required by more than one box camera. Look for a box security camera with 5 megapixels to deliver the most clarity. The higher the megapixels the lower the frame per second rate will be. Box security cameras are among the largest cameras on the market today. Their size may deter some thieves. 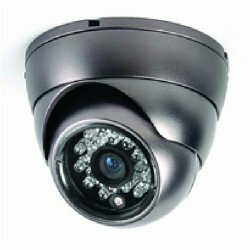 Another popular option for office security cameras are dome cameras. These dome cameras are available for purchase in various colors to match the décor of the office. Office owners who need cameras outside can purchase waterproof models. Office dome cameras are available with interchangeable lenses so that they can be used in different circumstances. Like the box camera, when purchasing an office security dome camera consider buying a camera with a SD card. This will provide additional evidence should the authorities request it. Also look for a high frame per second rate and a camera with at least 5 megapixels. Make sure that you have the funds available for the higher amount of bandwidth required by multiple cameras. Since these cameras are circles, it is impossible for those in an area protected by a dome camera to tell exactly where the photos are being taken. The most popular of these dome cameras feature a frame per second rate near 30. Dome cameras often look better than box cameras in high end offices. Some offices prefer the bullet cameras. These cameras are available in large or small sizes. 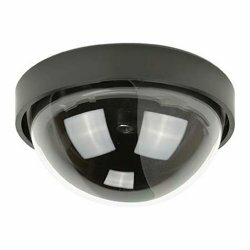 Since these cameras are waterproof, they make an outstanding option if installed to protect the outside of an office building. Like dome cameras, these cameras feature interchangeable lenses. Make sure to purchase the right lens to use in the particular circumstances. For example, if you have a room that is kept dark most of the time, the right lens would be an infrared lens since it can operate with limited light. On the other hand, if you will be installing the office bullet camera in bright sunshine, you may want to consider a lens with a special coating that helps to take great photos in these conditions. Understanding the differences in lenses will assure your maximum satisfaction. Some offices prefer to use spy cameras. These spy cameras can be placed throughout the office and are disguised to look like normal office items. One popular option for many offices is clock spy cameras. Make sure that these cameras operate silently. Spy camera pens are a great option for employees that carry supplies outside the office are spy pens. It is vital to buy a spy camera that will work with the available light. Many thieves are very aware of the sound these cameras make so make sure that you buy a camera that operates silently. The last option is the most popular with most office owners. The pan, tilt and zoom spy camera provides many alternatives to the office owner looking for the most for their money. These cameras can be operated remotely to take the best photos. For example, the camera can be placed outside a door and operated remotely to pan an entire hallway. These cameras can also be tilted to see items at different heights. They can be tilted up to clearly see a person’s face. They can also be tilted down to see a package that has been left in front of a door. These cameras can also be used to zoom into a situation to see the details more clearly. However, office owners need to realize that the pan, tilt and zoom camera requires 24 hour a day, seven days a week to be the most effective. These cameras require the most elaborate wiring of any security camera. They also require the most power. When looking to purchase an office security camera, there are several factors that apply to all security cameras. Remember that each camera will require software to operate. The software needs to be integrated with other software already in use in the office. Some cameras operate on Mac systems, while others do not. Be careful and buy a camera that will operate on the current system. Security cameras require electricity to operate. Think about how you will integrate the security system into the existing power grid. It may be necessary to hire an electrician to revamp the electrical system with new plugs. Make sure to meet city and state codes when making these changes. Cameras are available in different colors. Buy a color that will match the décor of your office. Also the power cords and cables come in different colors. Again, purchase a system that will integrate with your existing décor. Some office owners prefer to make the cameras stand out as a deterrent to crime. This is a personal decision that must be weighed carefully. Security cameras are only as good as the people monitoring them. Make sure that you assign specific people the responsibility to monitor the cameras. Develop a contract that spells out exactly what you expect of your monitoring people to avoid any misunderstandings. Some offices prefer to hire a professional company to monitor the cameras. Security cameras will only catch the crime if the action is caught on the lens. Therefore, it is important to consider what type of camera and lens is right in each circumstance. Most security cameras will only cover 25 percent of a room. Those that cover a whole room often have very distorted photos with minimal detail. Different cameras require different lenses. Make sure to buy a lens that is ideal for the circumstances you intend to install the office security camera in. 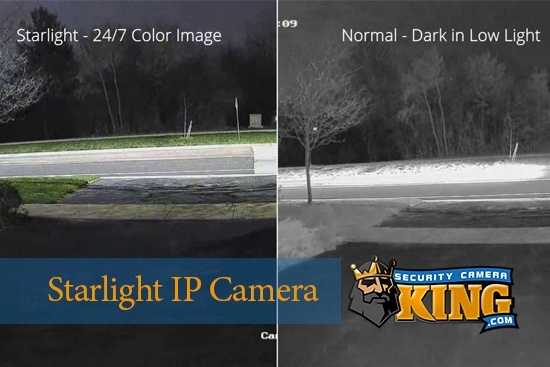 Security cameras come with different frame rates. Buying the largest frame rate available enables a great fluid picture that is easy to watch. Buy a camera that allows the user to install an SD card. It is a great backup should the electricity fail. Consider the available frame rate for the entire system. It may be necessary to install new computers to monitor your office security cameras successfully. The larger the megapixels available are on the office security camera, the larger the photo can be enlarged. This will allow more details to be seen. Lower megapixels cameras often have trouble, known as noise, when the photo is enlarged. The ability to enlarge the photo will assist the authorities and you in seeing details that might otherwise be missed. Analog office security cameras will have a television line number. This number needs to be near 700. The larger the number the crisper the photo will be. Crisp photos enable the viewer to see the details clearly. A lower number may make it impossible to tell who is standing at the door or details about the package that has just been left. The security of an office often depends on the use of great security cameras. They are an important part of any office security system. First, choose the right type of security camera for your office by choosing the right television line, megapixels and frame rate. The safety of all people who work in the office may depend on your security system. The property may depend on the quality of your security cameras. Make an informed decision now before it is too late. You may never have another chance.